Florida cities have long been a mecca for retirees, but in addition to Florida there are a number of other great retirement cities in the U.S. In fact, while some of the best retirement cities in this list are located in Florida, a variety of cities from across the U.S. actually ranked better than many Floridian cities. For this list of the best cities to retire in the significant factor for inclusion was economic; in particular, low costs of living, low home prices, and low taxes. Other factors included a safe environment, as well as a variety of activities for older adults. 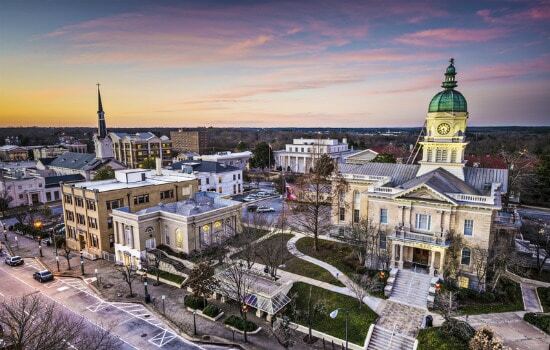 As a college town, Auburn offers a variety of activities and restaurants for the active retiree. The city also boasts a warm climate and a cost of living that is well below the national average. Not just for college students, Auburn ranks high on a lot of different lists as one of the best retirement cities. 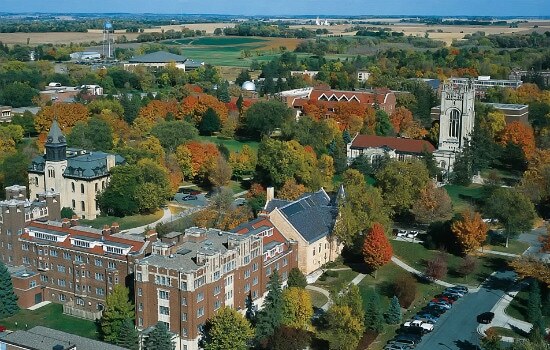 Yes, Minnesota can be cold, but if you can get past the long winters, Northfield is a great place to retire. The city has a number of parks, as well as an active retiree community and is a short drive to the Mayo Clinic. While taxes can be high, the low cost of living is a definite plus. With no income tax and mild winters, Texas is an ideal retirement location. 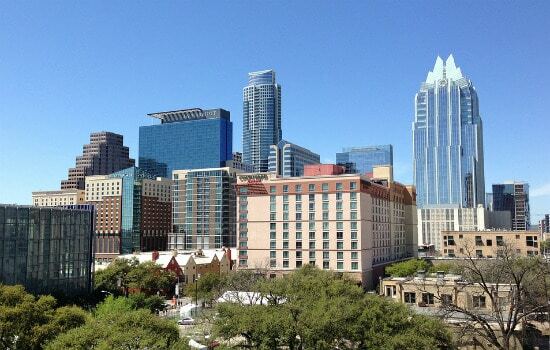 The city of Austin is particularly appealing with its relatively low home and rental prices and its host of activities. The University of Texas at Austin even offers free classes for seniors. 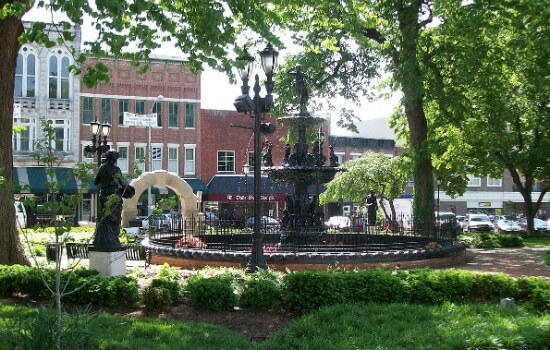 Home to the Corvette, the college town of Bowling Green has a cost of living that is below the national average. It also boasts a relatively warm climate most of the year. The city also boasts a low crime rate and very reasonable housing prices. If beaches and warm weather are not enough, Cape Coral also offers low crime and plenty of volunteering opportunities. While the cost of living is right at the national average, the proximity to the Gulf of Mexico is a definite plus. Albuquerque offers six senior centers inside the city limits, and there are a number of athletic competitions for adults 50 and older. The beautiful city of Albuquerque has a lot to offer active retirees. 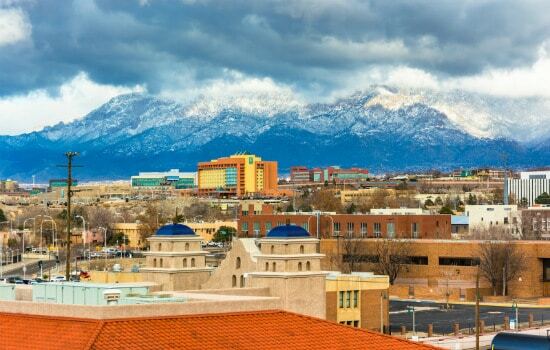 Low rent prices and good air quality are also great Albuquerque features. Convenient to Atlanta, Athens, Georgia is teeming with southern hospitality. Athens also boasts a moderate climate. 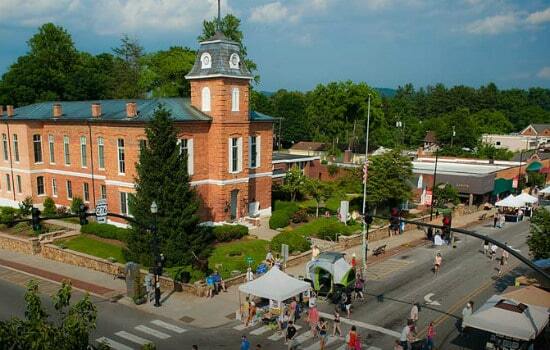 The restored Victorian-era downtown has loads to do, ensuring you are not bored in your retirement. Also, top hospitals and median housing costs make Athens a great place to retire. 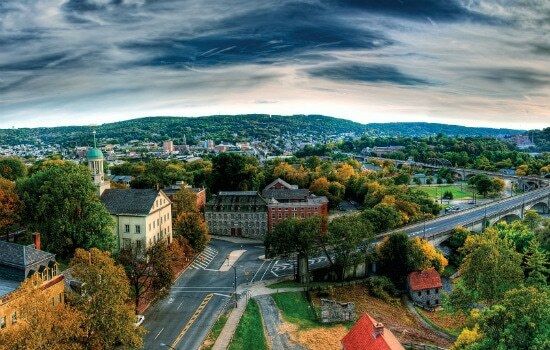 Bethlehem, Pennsylvania is situated among rolling hills in the Lehigh Valley. It is about an hour drive from Philadelphia and all that a big city has to offer as well. 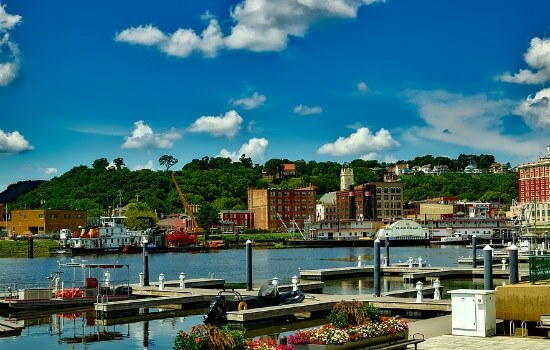 Affordable housing and easy access to parks, trails, and waterways make Bethlehem a great city to retire in for those who love the outdoors and want to experience all four seasons. History lovers and Christmas fanatics will also enjoy Bethlehem. Pre-Colonial and Early American sites abound here, as well as a nationally known Christmas market. 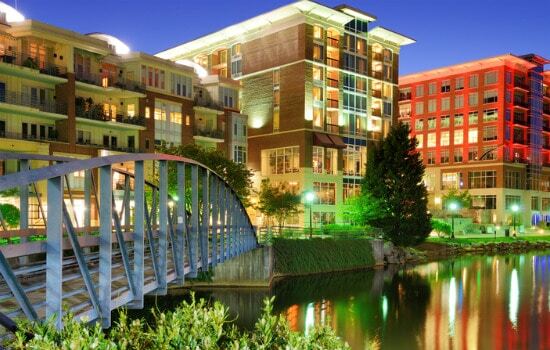 Located in the northwest corner of South Carolina, Greenville is consistently recognized as a great place to retire. Some of the highlights are a moderate climate, low cost of living, and a host of amenities. Two major healthcare systems also service the area, making it is easy to access medical facilities throughout the Greenville community. 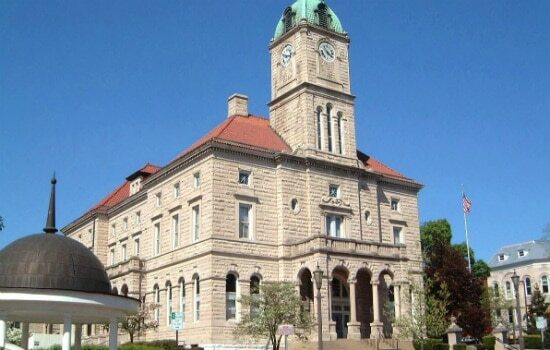 Known as “The Friendly City,” Harrisonburg, Virginia is situated in the beautiful and picturesque Shenandoah Valley. The city also boasts a happening local food and drink scene, ensuring you are never bored. If you want to retire in a city that is full of culture and outdoor adventures, Harrisonburg is the place to go. 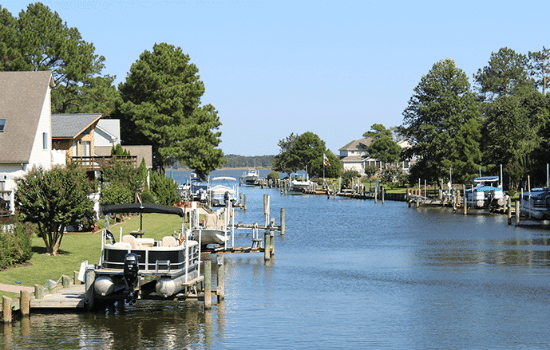 Situated on Maryland’s Eastern Shore, Ocean Pines is one of the premier residential communities. 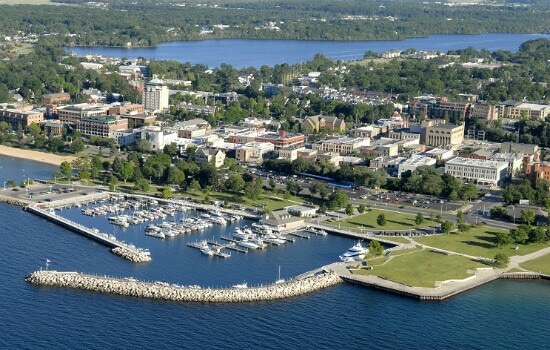 The city features more the 9 miles of waterfront property and two top-notch hospitals. The area also features a 55 plus community, catered and independent living facilities, a regional airport, and plenty of shopping and dining options. Plenty of world-class beaches are also nearby. Full of midwest hospitality, Iowa City is a growing and dynamic community. Iowa City also has a Blue Zone certification (this certification goes to cities that offer healthy alternatives in food, transportation, and other areas). 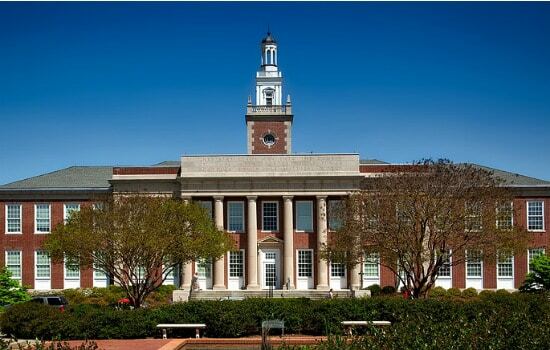 It is also home to one of America’s best hospitals, as ranked by U.S. News and World Report. A small town with big-city amenities, Colorado Springs, Colorado boasts endless outdoor adventures. Along with outdoor adventutres, it also offers a vibrant cultural scene. The city also boasts a regional airport with non-stop service from 15 cities. This will make it easy to come and go if desired. Lastly, there are generous tax exclusions on retirement income. 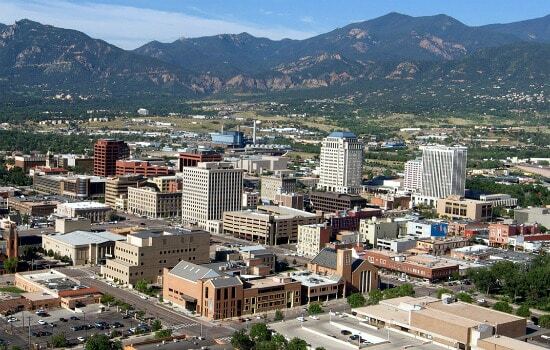 So if you want to be active in your retirement, Colorado Springs is a great option. A historic city located between Austin and San Antonio, San Marcos has a thriving economy and fun culture scene. 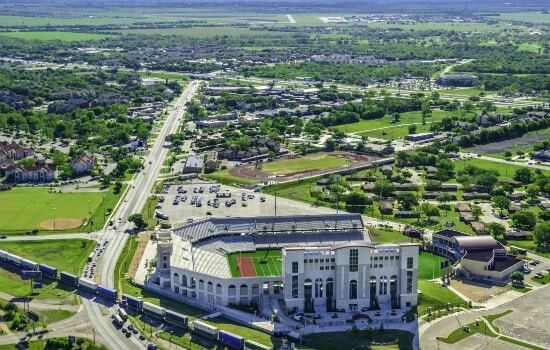 Home to Texas State University, the city has a youthful vibe, but also boasts plenty of retirement communities. With its moderate climate and host of available activities, San Marcos is the perfect place to retire for the young at heart. 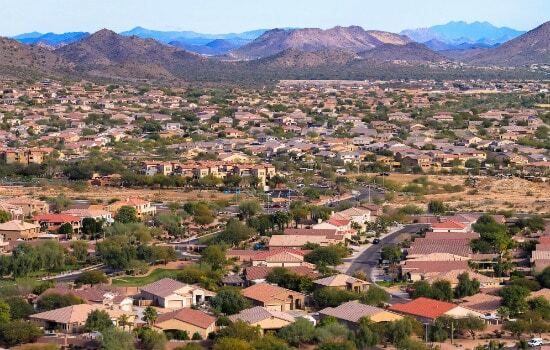 With a large active adult community, Peoria, Arizona is just a short drive from Phoenix, but more affordable than Phoenix. 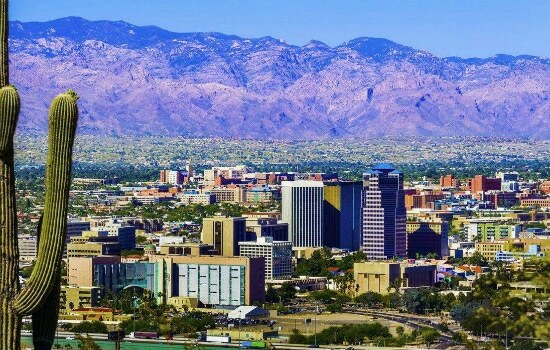 Peoria offers beautiful desert and mountain views as a background to the city. Inside the city, there is well-established medical facilities, shopping, and dining. All this comes together to make Peoria an excellent retirement city in the southwest. Near the top of Michigan’s Lower Peninsula, the resort town of Traverse City boasts a number of pretty beaches. A number of wineries are also in the area, making it easy to have things to do in your retirement. For an all seasons retirement destination, Traverse City is the place to be. 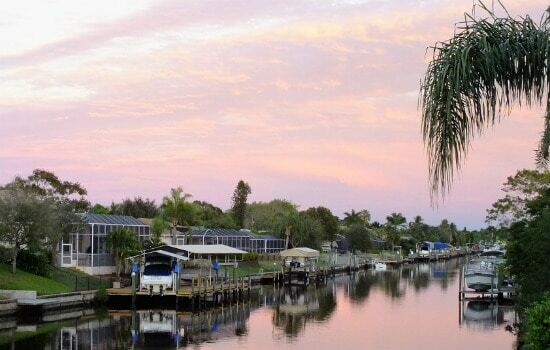 Scenic and highly walkable, the town of Brevard also offers a moderate climate. If you love being active, this is going to allow you to walk and explore all that Brevard has to give. Other pluses include low crime and a cost of living that is below the national average. Surrounded by mountains and parks, the city of Tucson is a desert oasis. Add in the relatively low home and rent prices, and the fact that Arizona doesn’t tax Social Security income and Tucson is a definite front-runner for best retirement city. 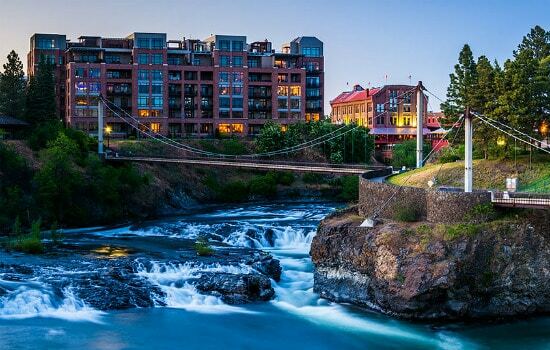 With no income tax and a number of outdoor activities, the city of Spokane is a great retirement city. The city also offers affordable housing options for retirees, as well as an active retirement community. 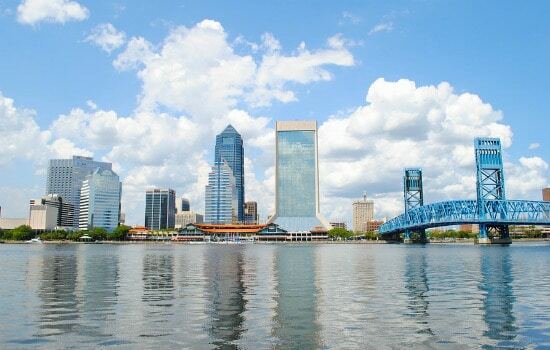 With much lower housing prices than other coastal Floridian cities, the city of Jacksonville is a warm and beachy retirement city. Add in no income tax and top-notch fishing and boating opportunities, and Jacksonville is a great retirement option. You have worked hard and are looking for a place to retire, we do not take that decision lightly. 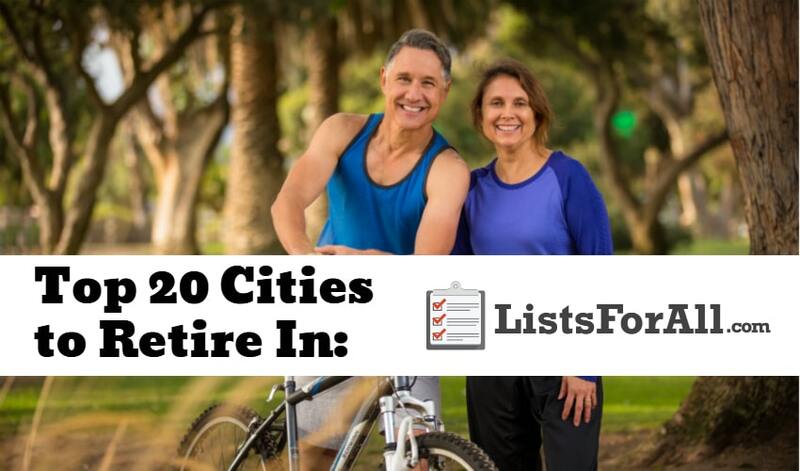 That is why we wanted to do some research and provide you with this list of the best cities to retire in. We believe that one of the places listed above will be able to provide you with a great location to spend your retirement. So get started doing your research and congrats on your retirement! Do you have a city that you think should’ve made the list? Comment below so that we can check it out. Very intresting post. Author nice work.